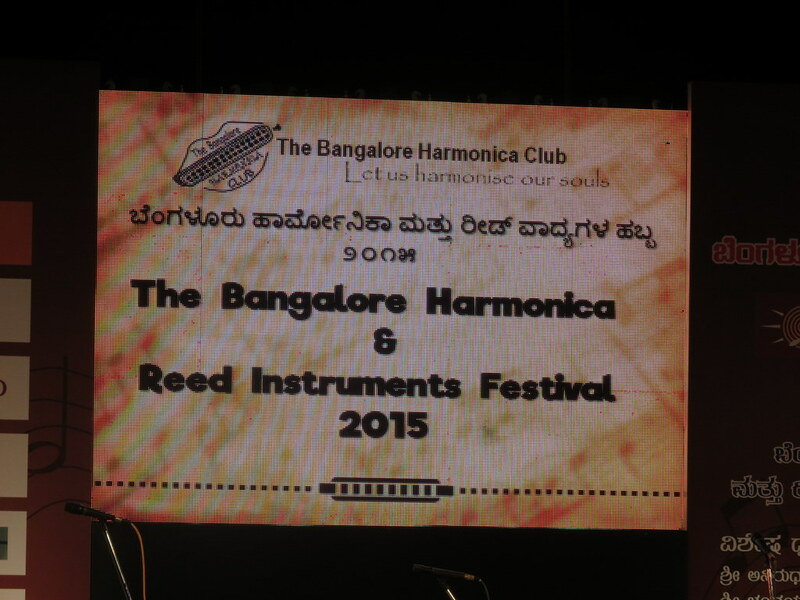 It’s unusual to have a festival only for instruments, and so it was interesting to attend the “Bangalore Harmonica and Reed Instruments Festival” at Ravindra Kalakshetra on the 22nd of November, 2015. 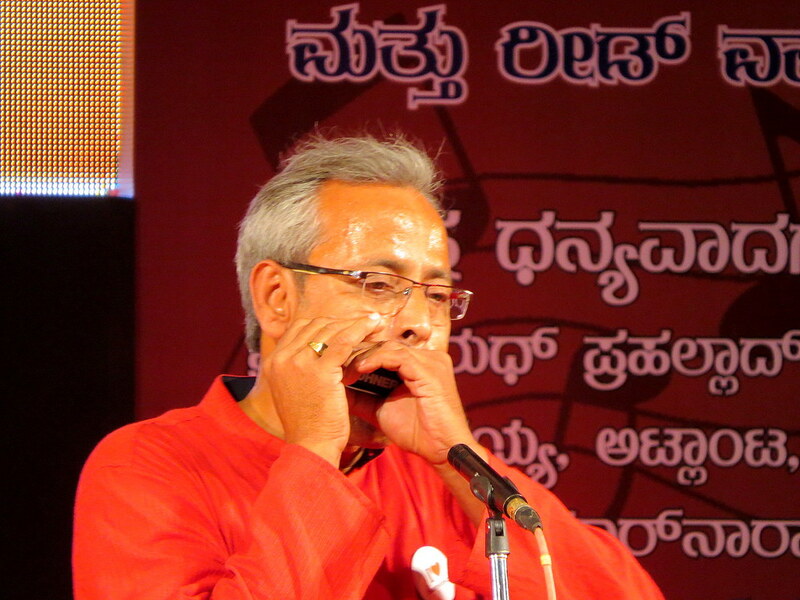 The predominant theme of the music seemed to be old Hindi movie songs, though a few Kannada movie songs were also played. 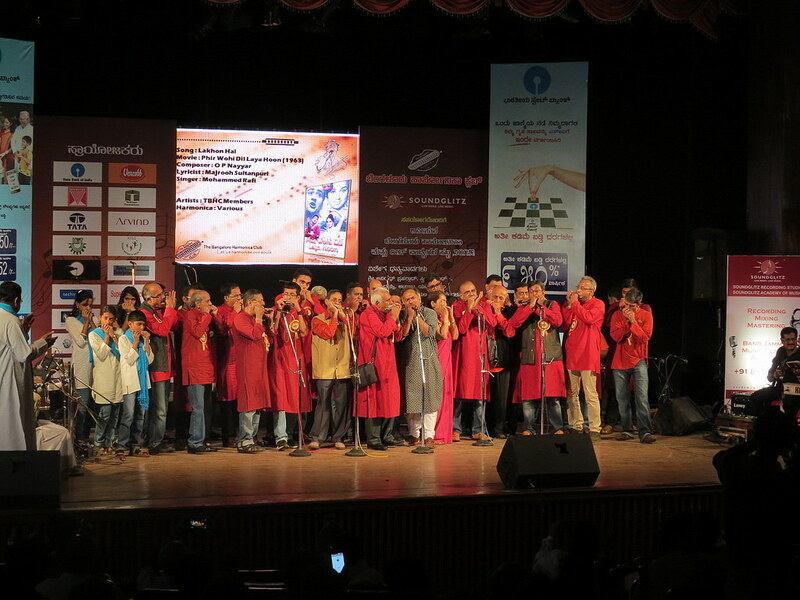 The festival went on from 10 am to 7pm and seemed to have a good attendance throughout the day. 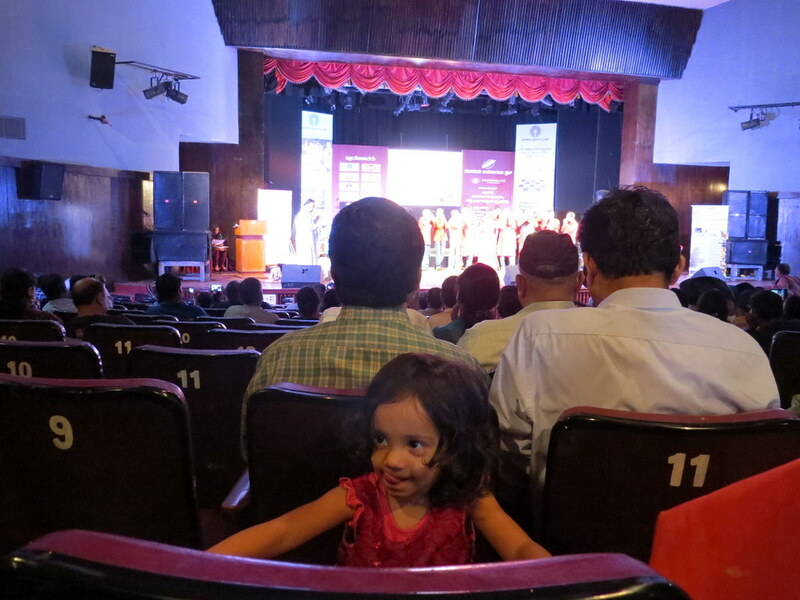 Some of the children also enjoyed interacting with the audience to the beat of the music! 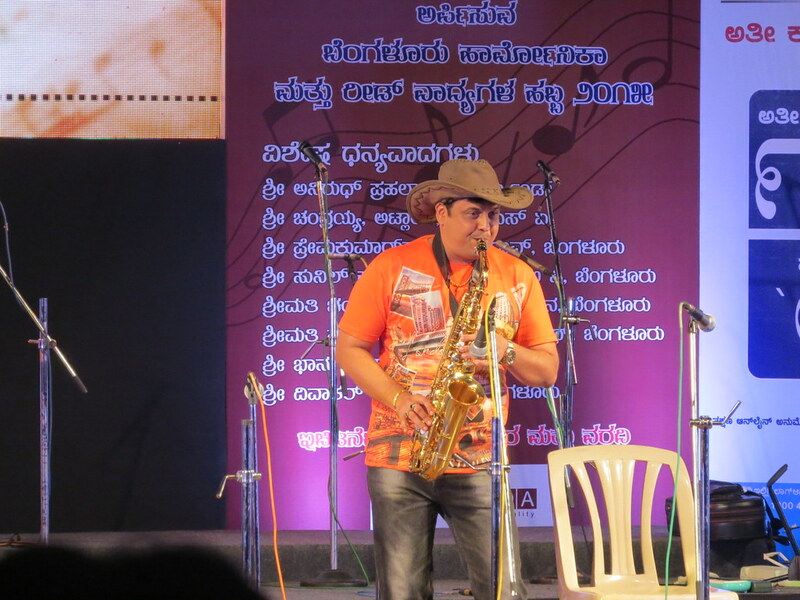 Tickets were priced at Rs.100. 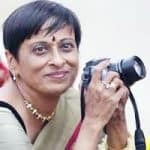 I could not ask if the organizers were able to recover their costs! There seemed to be plenty of sponsors, so I hope they were, indeed, able to do this. I would also like to know for how many years this festival has been going on. It was a most enjoyable one!